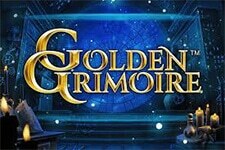 Take a stroll through the Faerie Queen’s enchanted forest and trigger massive wins with the help of Fae fairy dust! 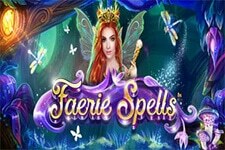 Visually capturing, Faerie Spells by Betsoft will restore your faith in miracles, especially if you manage to trigger one of four progressive bonuses – Plenty, Luxury, Wealth and Riches! 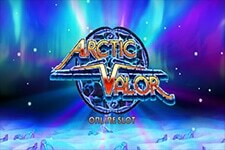 More cynical players who prefer stone cold facts will be pleased to hear that the slot has a 96.03% RTP rate and offers medium volatility gameplay. A single base game spin can result in $12,252 on a maximum $10 bet. 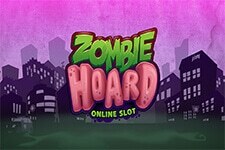 The number of lines is fixed and the players start the session by adjusting the bet level from $0.01 to $10 per spin. Spins can also be automatized, while those who prefer more dynamic sessions can play Faerie Spells in Turbo Mode. All symbols, regardless of their value, become payable in the combination of 3. Faeries and Magical Tree can award the most generous payouts, while the Dragonfly, Butterfly Ring, Enchanted Rose and Spirit Ghosts trigger mid-value winnings. Playing card symbols from J through A are the lowest paying values. Every time you land a winning combo, Double Up Faerie Magic will offer you a chance of doubling the winning amount (or 50% of the total payout) by flipping a coin. There are no restrictions to the number of times you can try your luck. 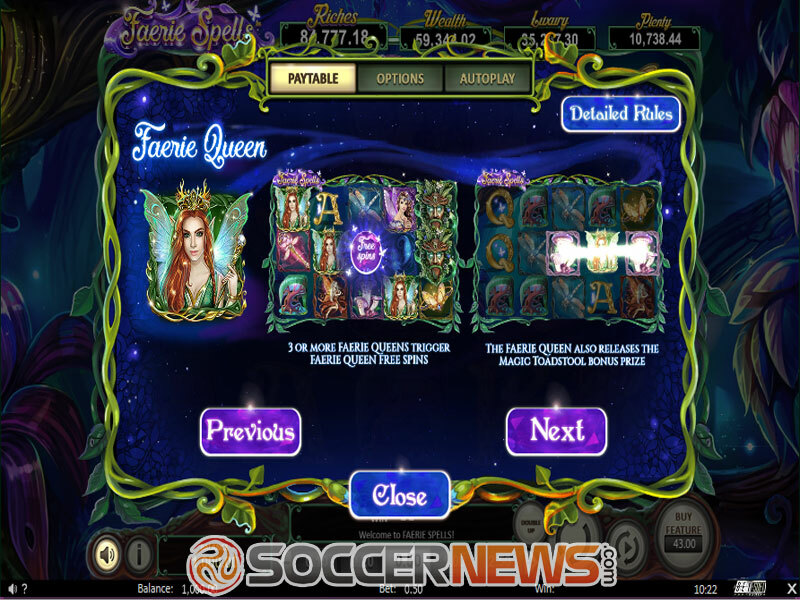 Faerie Queen is the base game Scatter, initiating the Free Spins session with the Magic Toadstool bonus cash prizes. 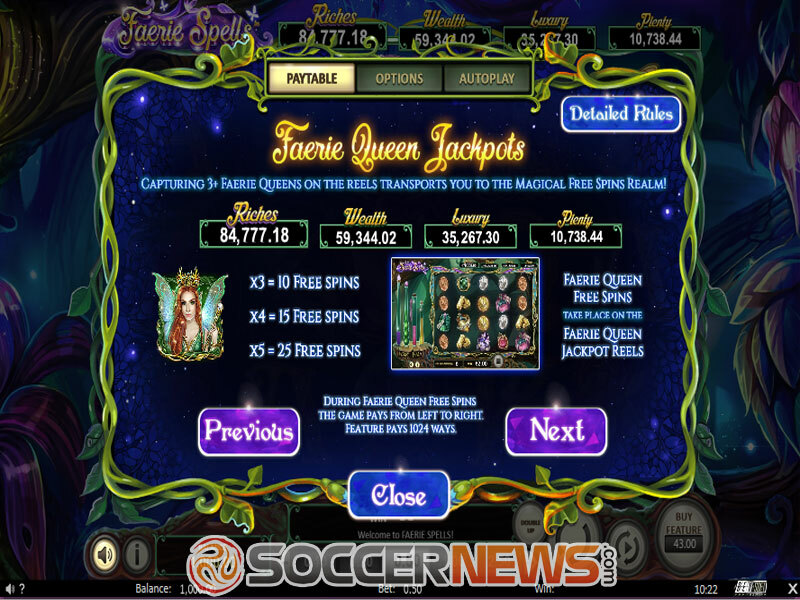 The Faerie Queen Free Spins are played across 1,024 paylines on another reel set with a completely different set of symbols. 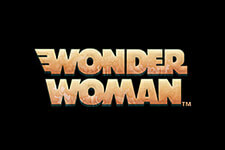 During the bonus, players will collect progressive Jackpot icons and potentially unlock the Secret Faerie Treasure. 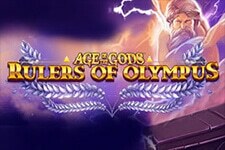 Go on a secret treasure hunt and collect the special symbols to win a progressive jackpot prize! 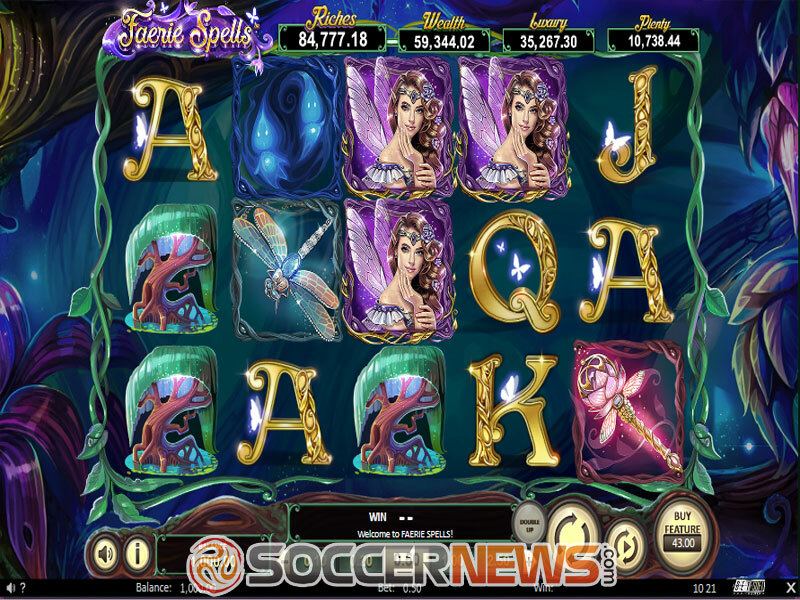 "The beautifully executed video slot with vibrant graphics, Faerie Spells offers a truly magical gameplay experience, engaging bonus features, and amazing payout potential. 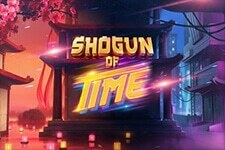 In addition to four progressive jackpots, the players will also be able to land some pretty hefty Toadstool and Secret Faerie Treasure cash prizes."